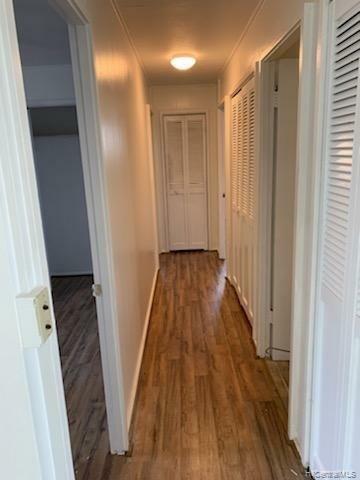 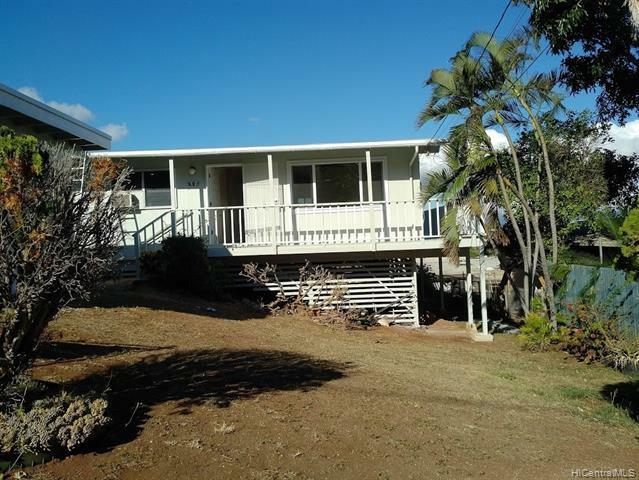 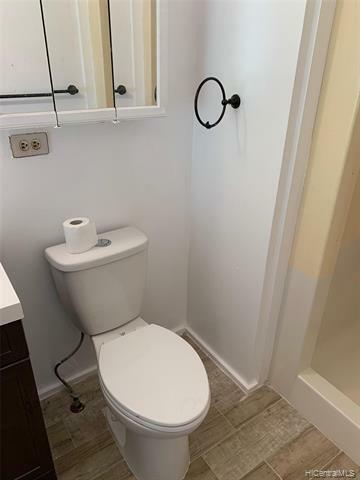 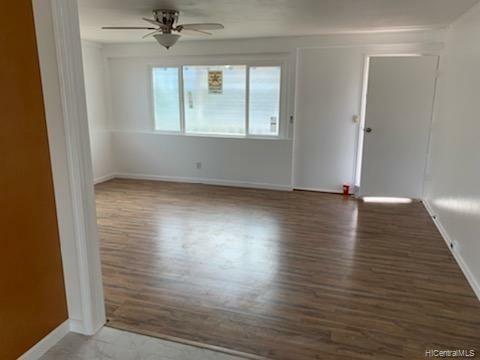 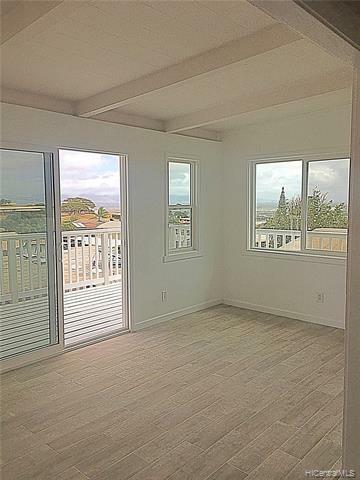 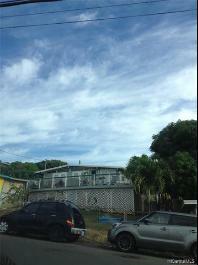 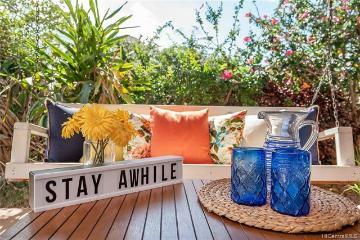 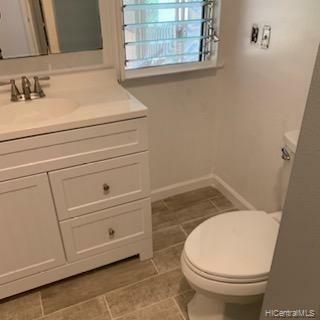 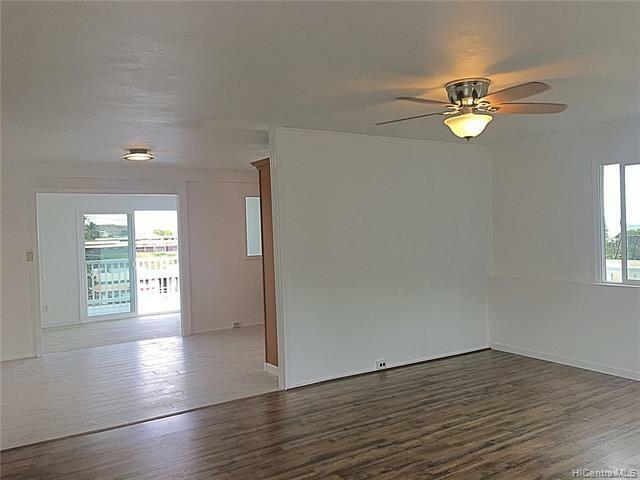 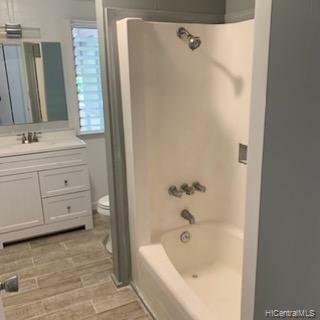 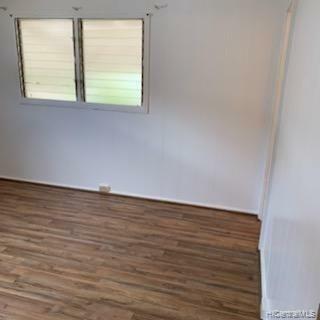 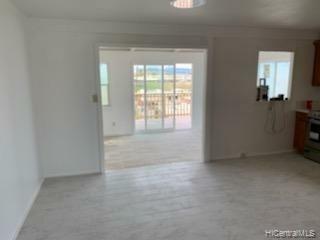 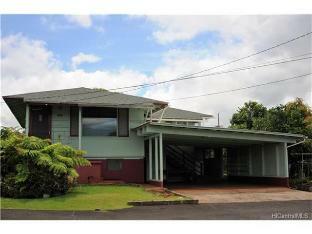 Newly renovated 3 bedroom, 2 bath home in Lower Makakilo. 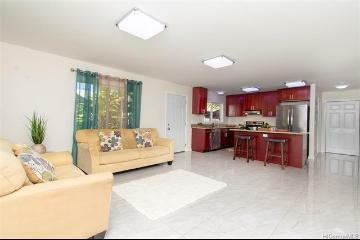 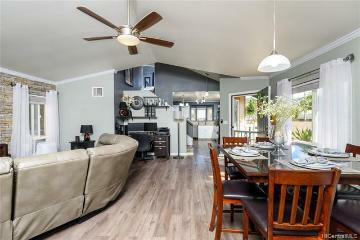 Brand new kitchen, brand new appliances, brand new wood laminate and tile floors. 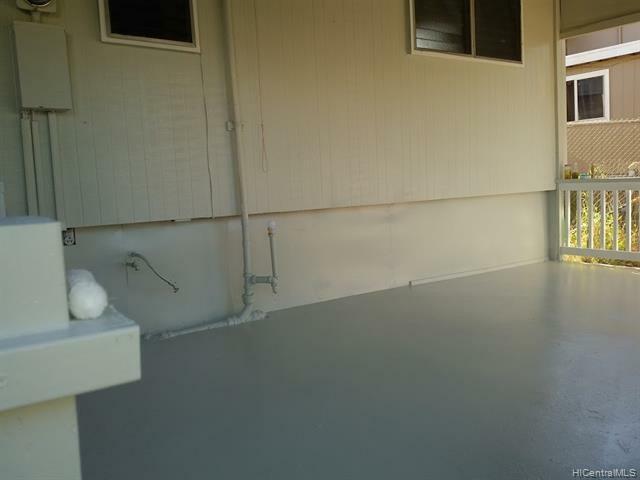 Freshly interior and exterior paint. 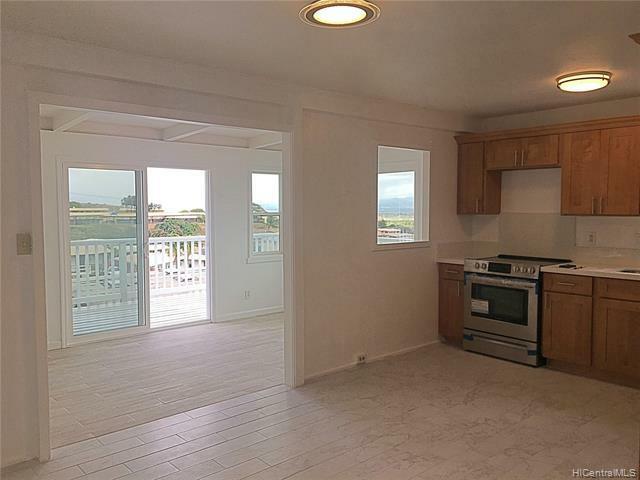 Beautiful mountain and ocean views from your kitchen and bonus room. 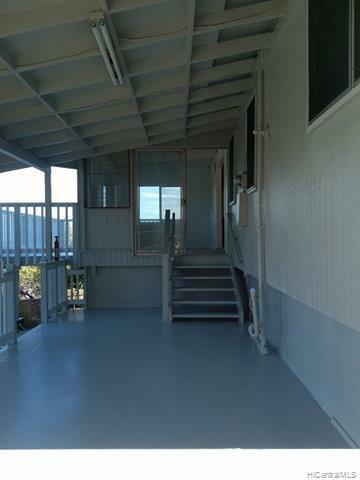 Wrap around deck and covered lanai also replaced/upgraded. 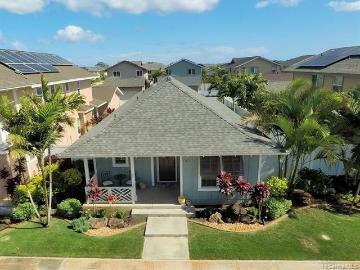 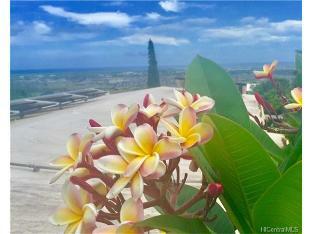 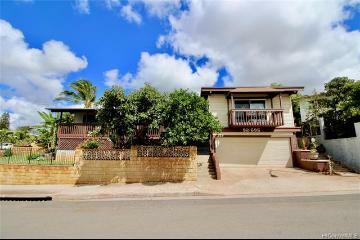 92-643 Aahualii Street Kapolei 96707 is listed Courtesy of Coldwell Banker Pacific Prop. 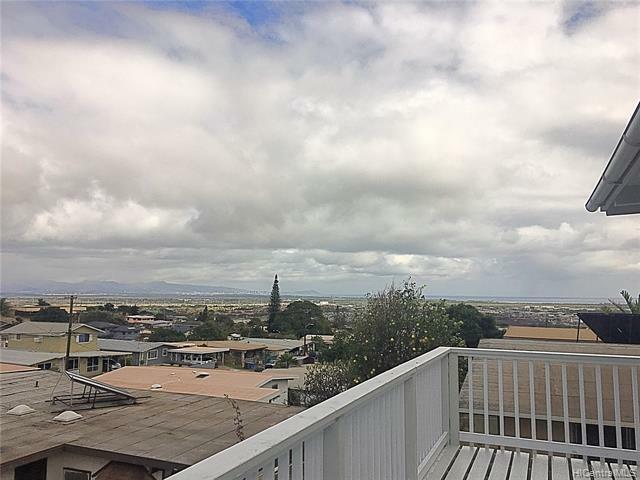 92-643 Aahualii Street, Kapolei, HI.